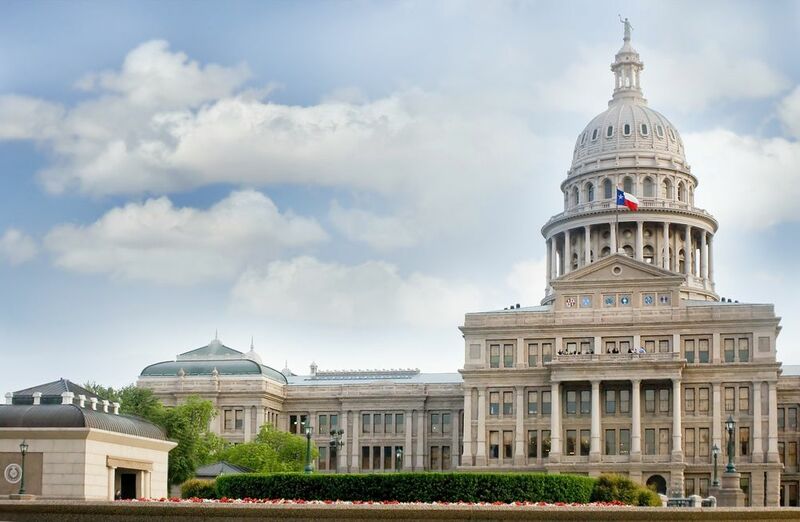 Austin Strategic Counsel Services: Keeping You Focused on Your Goal | The Posey Law Firm, P.C. If you're not strategic, you may commit too early to a project or a process that’s not really going to get you where you want to be. You will spend a lot of time and energy “doing stuff” without getting the crucial results you want. On the other hand, when you work with us, and you develop a smart strategic approach to your goals, you may find amazing opportunities to shortcut the annoying, time-consuming, and resource ensnaring “stuff” that’s waylaid projects before. The Posey Law Firm, P.C., has the track record and systems to help you, no matter how far or how close you are to achieving your outcome. 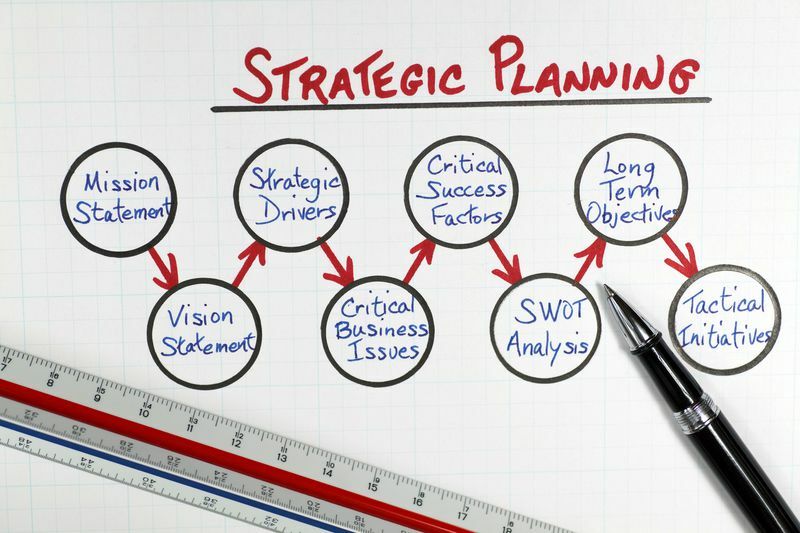 Connect with us today to learn how we can help you get and stay strategically focused. You can reach our Austin office at (512) 646-0828.